20 x 20 CM 8"x8"
20 x 30 CM 8"x12"
40 x 50 CM 16"x20"
50 x 60 CM 20"x24"
Do you have an idea in your mind you can’t wait to unleash? At CanvasChamp, we give you the tools you need to tap into your creativity. Use our personalised photo canvas prints as a platform to share your thoughts and ideas with your friends and family. For companies that want to create meaningful and artistic branding through canvas prints, we welcome you to CanvasChamp, a company that has been giving brands a voice for several years. 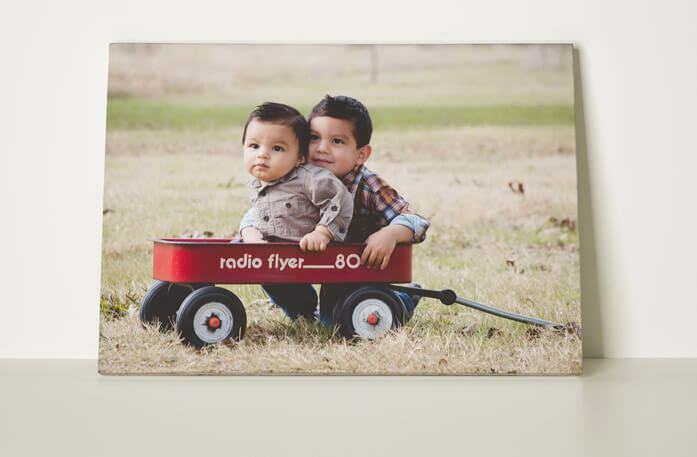 Give your memories and messages a chance to shine with our custom canvas prints with words! We make it easy for you to order our custom canvas prints in New Zealand. You can order our custom canvas prints from your house, your local coffee, and your office. As long as you have an active internet connection, your location doesn’t matter! Our ordering process is not that difficult to master either! You can place custom quotes on canvas and personal pictures on canvas. That is not all! You can add borders, alter the orientation, modify the shape, add both pictures and quotes, and more! When we say you can unleash your creativity, we mean it! 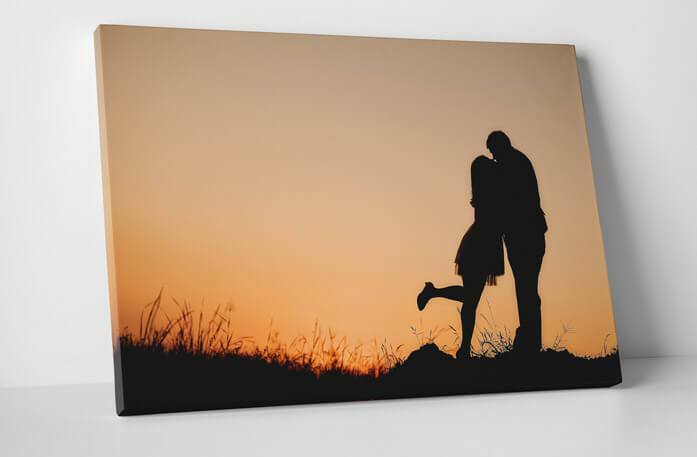 You can create the photo gallery of your dreams by adding more than one picture on our single canvas print. After that, it is up to you if you want to hang it in your house or try out another creative way to display it. Our Hanging and Frame Options Will Blow Your Mind! This is frame is perfect to create a bold statement and is the ideal option for a room with a black and white theme. If you do not like our black frame, but want something similar, but lighter in colour, use our brown frame to help you achieve it. Do you want your pictures to look like something out of a museum? Our brown golden frame does an excellent job at transforming your pictures into a work of art, only found at museums. 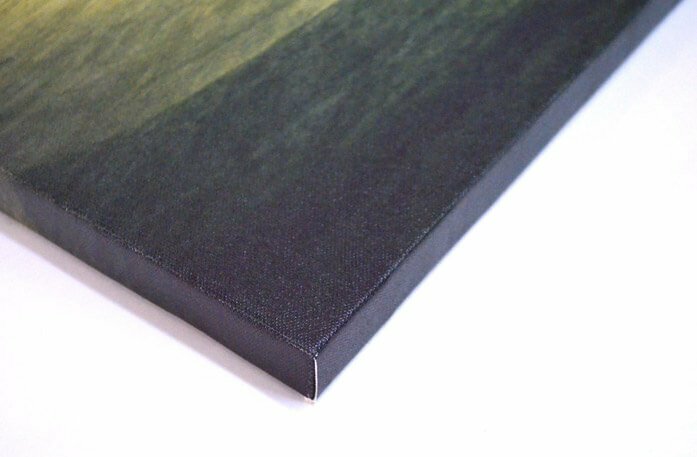 The ever popular gallery white frame print will give your image the classic look unique to old paintings in galleries. 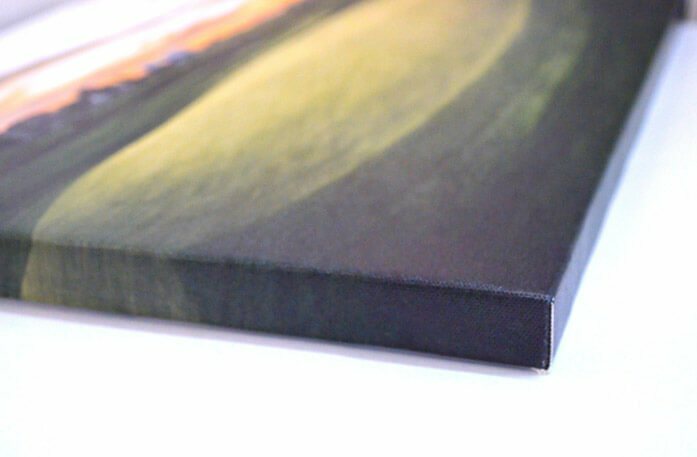 We copy your picture and extend it to the edges of the canvas to include important details. This classic version of canvas looks classy, but leaves some of the details of the image cropped out. We have a large variety of border colours available. Customers can select from different filters as well such as sepia, gray scale, pop art, pixel painting, and original effect. 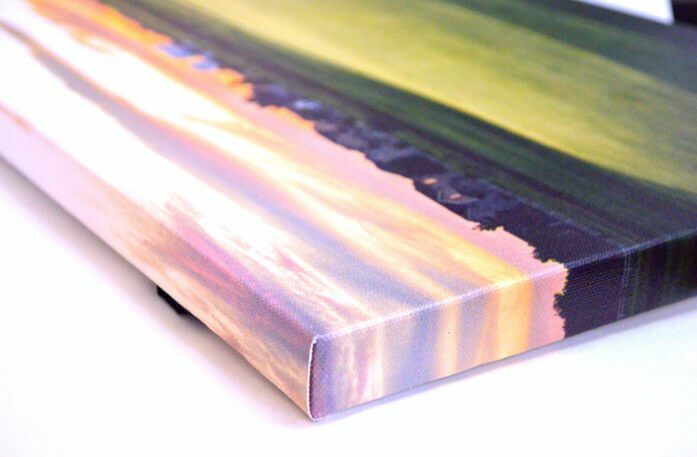 Our custom canvas prints in NZ will help you display your pictures in an artistic and stylish manner. If you want your canvas image to come out exactly how you want it, then you should select from our vast custom image options. This effect provides a classic and stylish look to your image which will look great in any living room or bedroom space. Want your canvas to be represented with different shades and tones of gray? Then choose gray scale. Original effect will keep your image in its original condition. This is a great option for all those people who do not like altering their images in any way. This provides a more abstract or a painted effect to your image that gives it a unique look to decorate your space with. When you think of pop art, Andy Warhol comes to mind in most of the cases. Pick this option if you are a pop art fan and would like some inspirational and striking work in your home. With us, you have numerous sizes that you can choose from. We accept TIFF, PNG, BMP, and JPEG image files for your canvas printing. You are free to upload images in RGB colour or Adobe RGB profile. Images uploaded in the CMYK colours spaces will not be printed by us. Our minimum actual size requirements are 100 DPI. 1 inch = 100 pixels. You can upload a file of 50 MB maximum in size. If your file is larger than 50MB, then it will be saved in the JPEG format. Image size dimensions are as follows: double width, square, DSLR, long and short panoramic image, digital point and shoot. So, put your creative hats on and design your perfect canvas prints. We have made sure to provide you with all the facilities that you will ever need. Ask about Custom Canvas Prints and get answer in email. 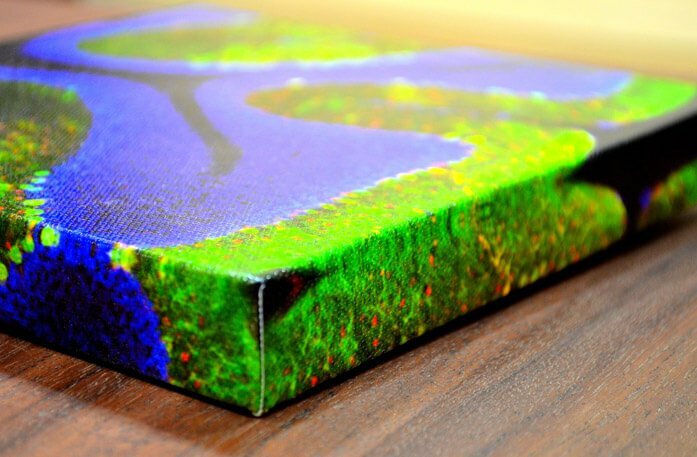 *What do you want to know about Custom Canvas Prints? Q: I have a large poster that I want put on to canvas. Is that possible? A: Dear Mike Greetings! Thanks for getting in touch with us. Please know that we required minimum 150 DPI for the good quality prints and if you have uploaded higher DPI than that, there will be no issue in the print. Please let us know if we can help you further. Kind Regards Sam Canvas Champ. A: Dear Customer, Greetings! Thanks for getting in touch with us. Lamination is the chemical layer which is applied on the canvas after printing, It adds 10-12% of the glossy/shiny effect on the print Which protects it from the dust and moisture. So the Lamination is recommended to make your canvas more durable. Please let us know if we can help you further. Kind Regards, Sam, Canvas Champ. Q: for 20cm square image how much do I allow for edge folding? A: Dear Customer Greetings! Thanks for your email. 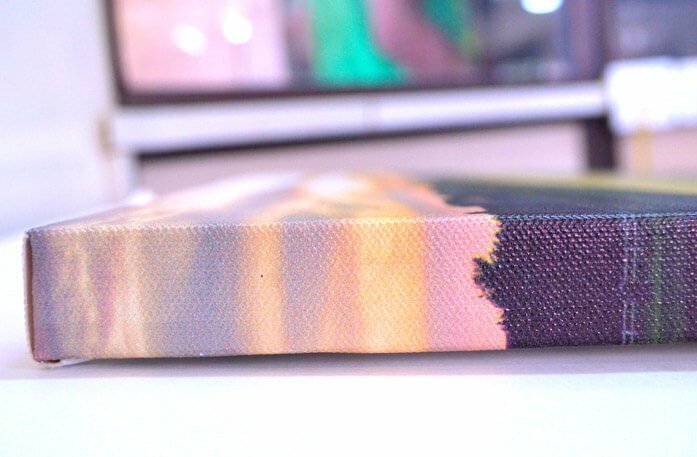 Please note that for rolled canvas there will be 1 Inch bleed in all four side of the canvas. Please let us know if we can help you further. Kind Regards, Canvas Champ.